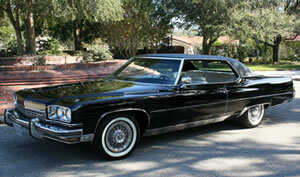 We appreciate your interest in our Buick Class Car Showcase page. Quite a few customers have discovered the perks of working with Hubcaps.com to restore their classic hub caps, especially their vintage Buick wheel covers. Our state of the art restoration department has done some fantastic work over the years and like all great works of art, they deserve to be shared with everyone! As the oldest active American make, Buick has quite a few models to choose from and for all of you customers out there interested in making your car look great (no matter what its age! ), we are the company who can help you do it with refurbished wheelcovers. As the home of over 1 million hubcaps, ranging from the 1940's to present, we have what you need. 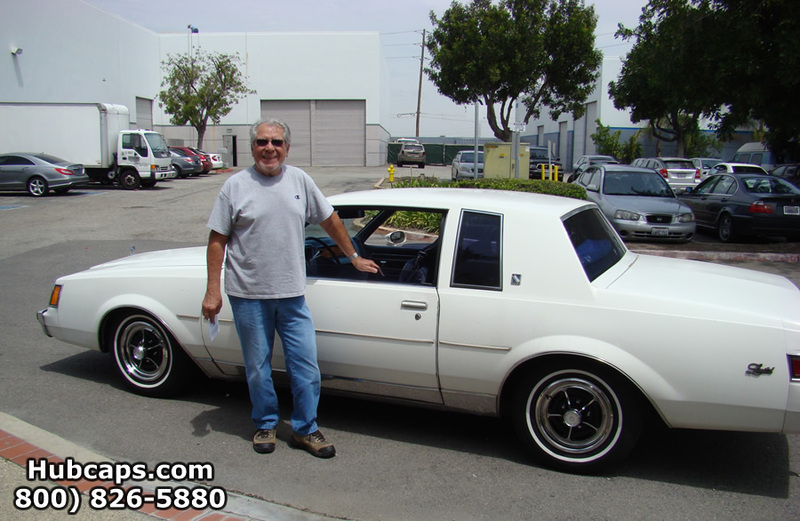 Please feel free to browse through the classic cars of the satisfied Buick hubcap owners below.